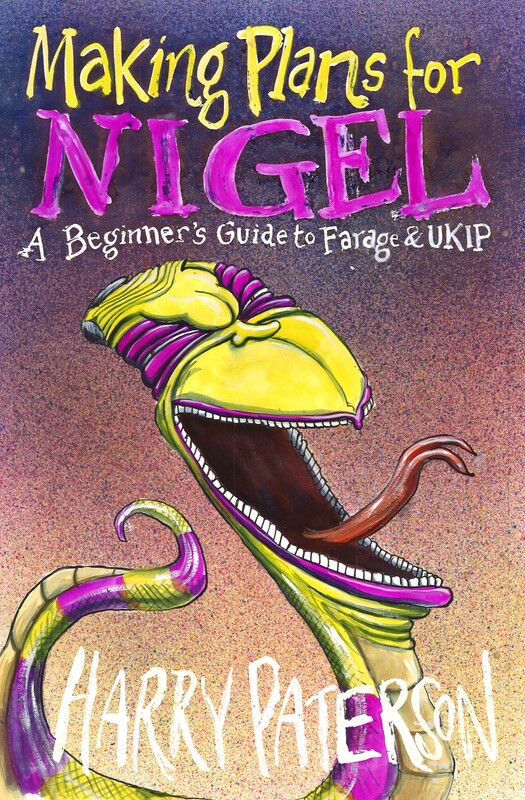 Beginner’s Guide to Farage and UKIP, via Five Leaves Publications. I’m chuffed to be working with Ross and Five Leaves again, following last year’s Look Back in Anger: the Miners’ Strike in Nottinghamshire – 30 Years On, on which he and his team did such a great job. It’s provisional publication date is April 1st, which I think is just perfect, and more info will be available soon. A special thank you to Martin Rowson for the superb cover. Makes me smile every time I look at it.